Hello and thanks for dropping by! You’ll find a quick link summary to all the patterns on my website here. Some are for sale (in multiple sizes, available on Ravelry, Etsy, and Craftsy), others are freeeeeeeeee. I’ve had several requests on whether finished items may be sold. The patterns on this website are for your own personal use, whether commercial or not, but please do not replicate or redistribute them as your own. Finished products may be sold, but please refer back to classycrochet.wordpress.com as the pattern’s author. If you have any additional questions, please email classycrochet@gmail.com. Thanks again and happy crocheting! there is a picture of a hat pink and green with eyes and ear flaps. Cannot find this pattern for sale or for free on your web site. Could you please advise the status of this pattern, and how to obtain it? Thank you. Is the cream colored cloche hat fairly easy to make? You make the body of the hat in white and then the diamond lattice rows in the red. Good luck and let me know if you have any other questions! Hello. How can I purchase the pattern for the burgundy poncho on the main page of your site? Hope you enjoy it! I loved making it 🙂 Thanks for dropping by! The pattern for the pumpkin hat….what size of a hat is it, only newborn? 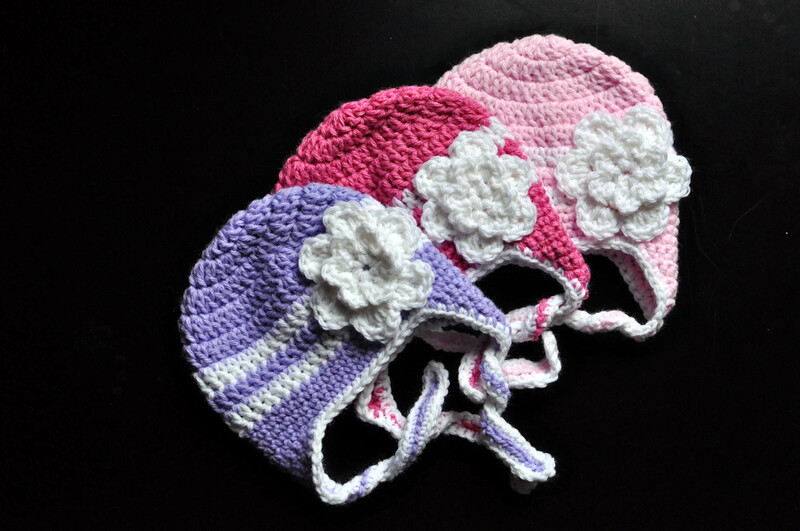 The pumpkin hat pattern is newborn through toddler sizes. Hope that helps! 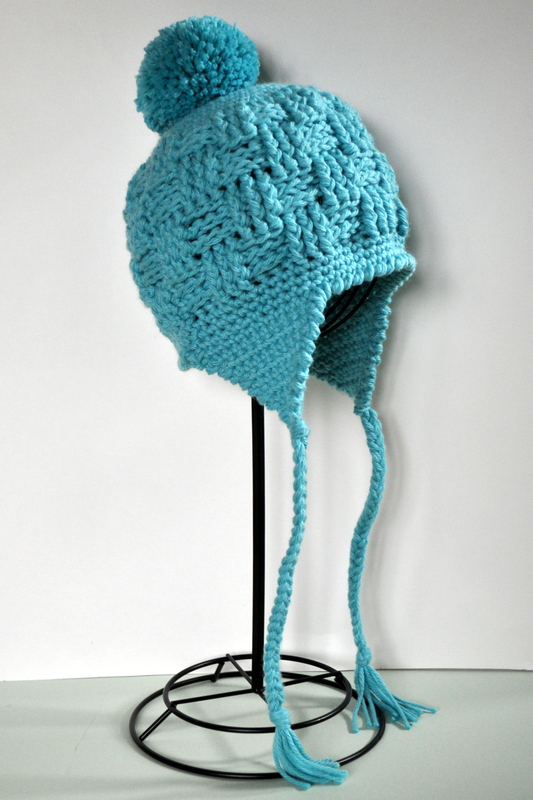 Hi there, I am trying to locate the free pattern for the baby crocheted elf cap I saw in a magazine in December. Thanks.